Remember the last time you had warm friendly service where people really cared about you? We do. At Hair By I we believe that it is a big choice moving salons, and a decision not taken lightly by most. At Hair By I you can be assured that we are true professionals and will treat you with the utmost respect that you deserve. As a guest of Hair By i, we promise to treat you as that, a guest in our salon. 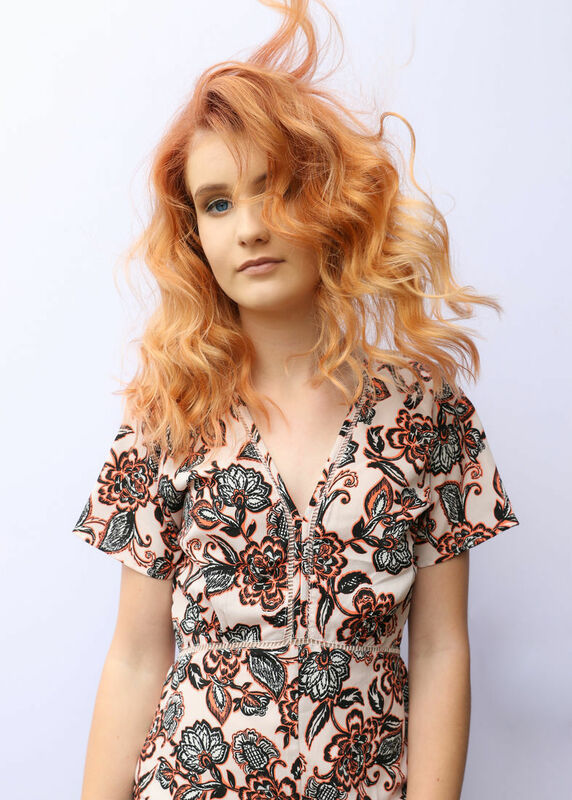 With award winning hairdressers possessing skills and expertise in the latest training and products, you'll get the service that is perfect for you and your lifestyle. And we'll give you the tools and tips you need to looking great, everyday. Whether it's a new hair style, colour or treatment, indulge in a moment of bliss at Hair By I, and let our experts care for you. We recognise our clients are the heart of our business and do our best to accommodate all your needs by creating requested appointments, making sure you have your favourite stylist, and rewarding you with our loyalty program. Pamper your hair and pay later with Salon Pay. Powered by AfterPay, Salon Pay splits your payments over four equal instalments due every fortnight without any added interest. You must set up an AfterPay account before your appointment.